Timeless pieces for the well-travelled male are Pelikamo's speciality, from simple canvas bags to polo shirts. They offer a personal tailoring service too. 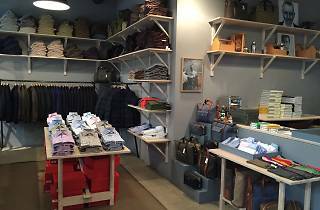 Timeless pieces for the well-travelled male are this dark and muted shop's speciality, from simple canvas bags to polo shirts, chinos and jackets, all in various colours, all of the best quality. 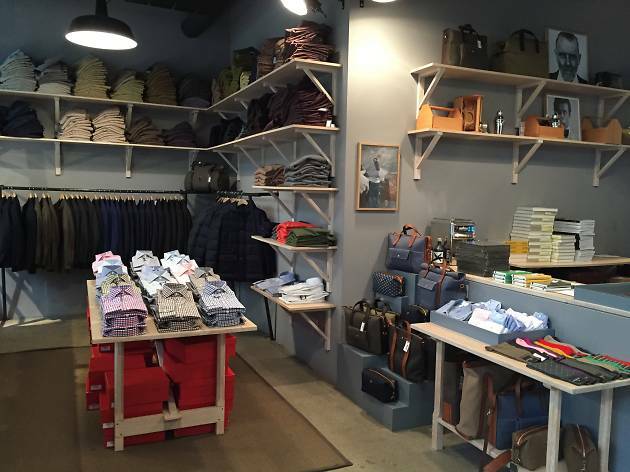 They offer a personal tailoring service and sell selected items from lifestyle magazine Monocle's branded range.